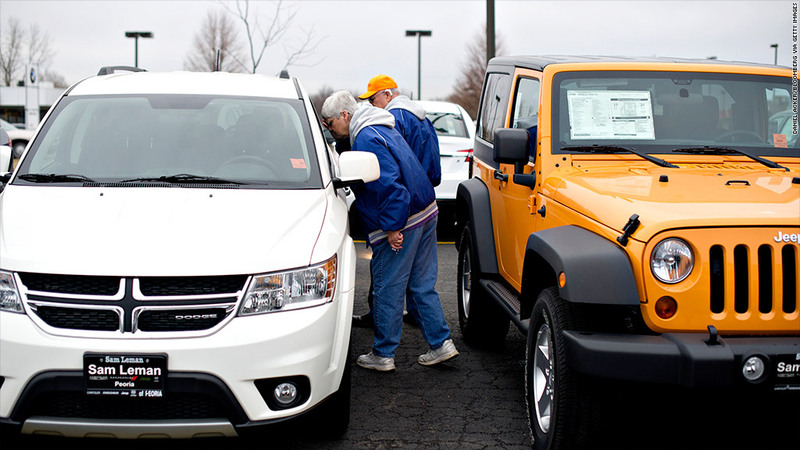 U.S. car sales rebounded to the best level since 2007 last year. Final sales figures are not in yet, but initial results from the top four U.S. automakers -- General Motors (GM), Ford Motor (F), Toyota Motor (TM) and Chrysler Group -- all showed gains from a year earlier that met or topped forecasts. No. 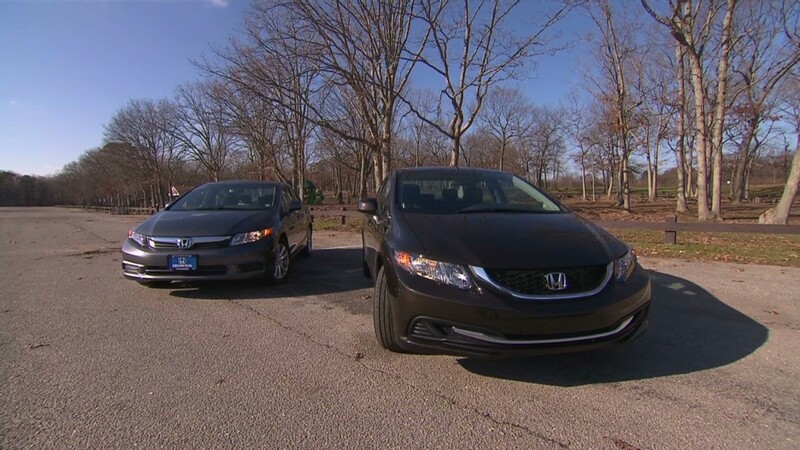 5 automaker Honda Motor (HMC) outpaced its larger rivals with a 26% gain in sales from a year earlier, though it fell slightly short of forecasts. Ford's 1.9% rise was the narrowest.